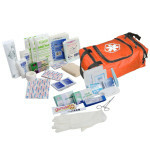 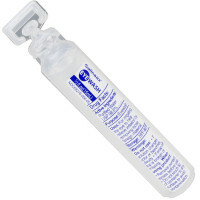 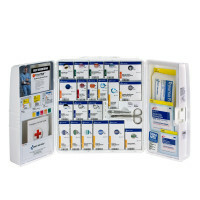 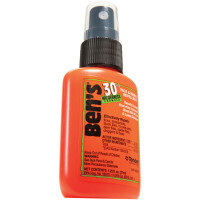 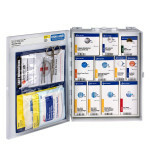 First Aid Store™ offers a great way to cover those telltale scratches, buts and scrapes. No wounds showing when visitors some knocking at your door! 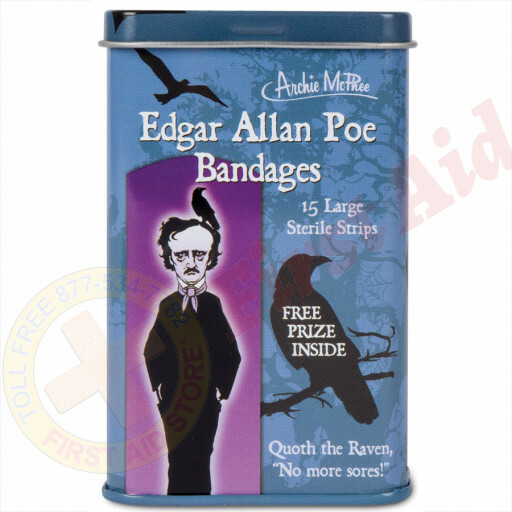 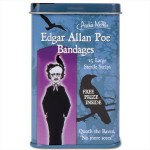 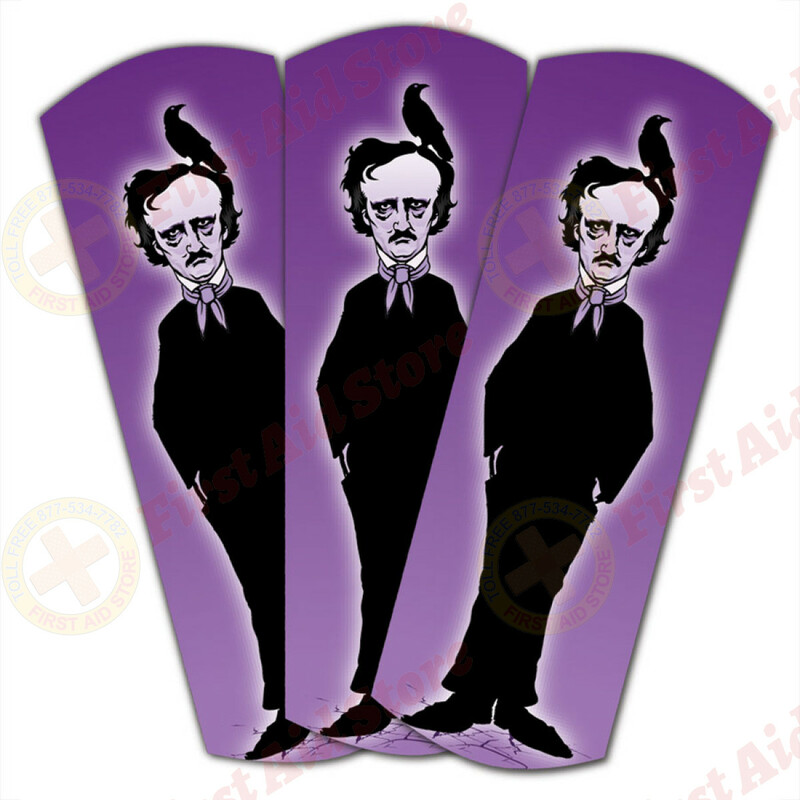 The Archie McPhee (Accoutrements) Fun Edgar Allan Poe Bandages - 15 Per Tin.